With the summer quickly approaching, it can be difficult for students at Northwest University to think about much beside finishing up the school year strong and preparing to get out of Dodge as quickly as possible. While the semester might be winding down for such individuals, things are just starting to get heated up in the music department. The musicians of NU –staff and student alike– are finally prepared for their respective performances and ready to knock some socks off. While Choralons launched the concert season last Monday at Pursuit, a few promising events still remain throughout the coming weeks. Best of all, every concert hosted by the music department this semester is absolutely free, and also conveniently on campus. Spring’s Applied Music Recital is traditionally one of the year’s most lustrous events for showcasing the musical talents of Northwest University students, music and non-music majors alike. This year’s recital is unique from other years in that –in addition to solo vocal and piano performances– it will feature several group acts (including a string quartet, a marimba duet and a violin/cello duet). The recital will take place in Butterfield Chapel at 8:30 p.m.
Darrel Hobson Theater in Millard Hall. Free reserved seating for the concert is available here. 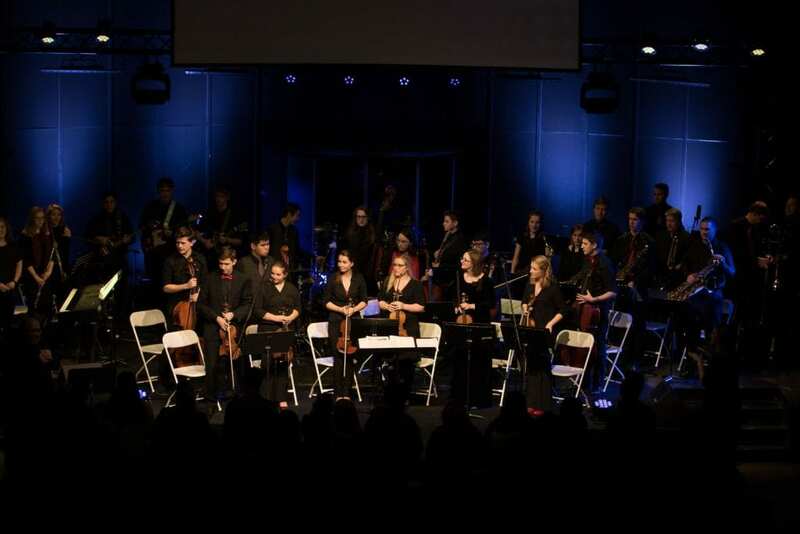 Sure to be one of great events of the semester, the spring Music Festival will feature a number of NU’s acclaimed ensembles including the Chamber Orchestra, Concert Choir, Wind Ensemble and Chamber Choir. Professor Naomi Fanshier said the event is one “you do not want to miss,” noting that the instrumental groups will be performing pieces from movies and video games. Professor Bill Owen expressed similar excitement, mentioning that nine different students will be conducting performances at the concert. The Music Festival will be held in Butterfield Chapel at 7:30 p.m.